Air Ambulances UK (formerly the Association of Air Ambulances Charity) was founded in 2015 to nationally support the life-saving work of the nation’s 21 individual air ambulances charities. Our vision is to enable air ambulance charities across the UK to save even more lives. We are focussed on achieving our vision through the national fundraising partnerships that we create with organisations, major donors and trusts and foundations. The vital funds raised enable air ambulance charities to save lives on a daily basis across the UK and remain at the forefront of innovation in trauma care, working alongside the wider medical community, helping to globally reduce loss of life in people with life-threatening injuries or a medical emergency. Create national fundraising partnerships to support the life-saving work of air ambulance charities across the UK now and in the future. We are united in our ultimate aim of helping air ambulance charities save more lives every day. We believe in the power of bringing organisations and people together to help save lives. We are committed to being at the forefront of partnerships fundraising in the UK, harnessing new technologies and approaches to maximise national income. We take great pride in our integrity and are committed to being trustworthy, honest and transparent in every aspect of our work. We are focussed on driving excellence through the heart of everything we do, reflecting the world-class life-saving service of the UK’s air ambulance charities. Does your organisation share our values? Our partnerships have the ultimate impact – helping air ambulance charities to save lives. Together we have so far raised nearly £7,000,000 for the UK’s air ambulance charities. 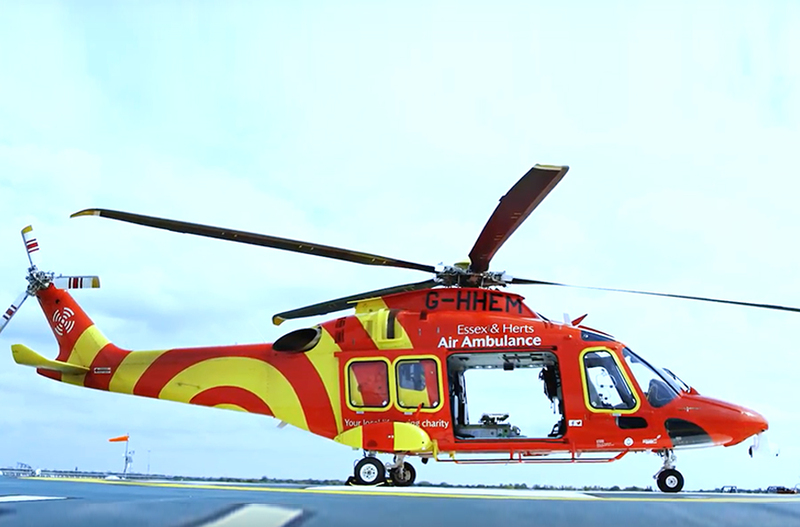 Watch this short film to see this vital funding in action, helping Essex & Herts Air Ambulance, as well as the many others across the UK to complete daily life-saving missions and continually explore the frontiers of trauma care to reduce loss of life in people with life-threatening injuries or medical emergency. The Air Ambulances UK Board of Trustees comprises of an Independent Chair, Independent Trustees and Trustees associated to a local air ambulance charity. The collective combined years of experience of the Board is far-reaching and ensures the Governance excellence of Air Ambulances UK. As well as being the inaugural Chairman of Air Ambulances UK, Liz is also a Trustee and Director of Justice, the law reform and human rights charity. She is also an Advisory Board Member for Addenbrookes Abroad. 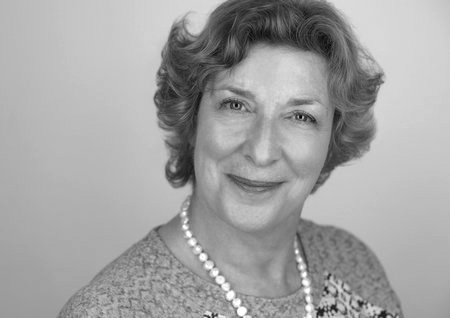 From 2006 to 2015, Liz was Chief Executive of national charity Wellbeing of Women, and was previously Vice Chairman and Chairman of Surrey Police Authority and a non-Executive Director in two NHS Trusts. She has also chaired and been a Trustee of a number of local charities. Adam started his career as an IT engineer before moving into IT management with Jardine Lloyd Thompson Insurance and then into outsourcing sales for CapGemini PLC. In 2006 Adam started his own technology business, which he sold to a pension fund in 2010. Since then he has successfully founded, grown and exited three further businesses. He worked as a government advisor on outsource and data centre strategy and authored a White Paper on data centre strategy. Adam’s affinity with Air Ambulances UK is enhanced by being a qualified helicopter pilot himself and his wife being a doctor. 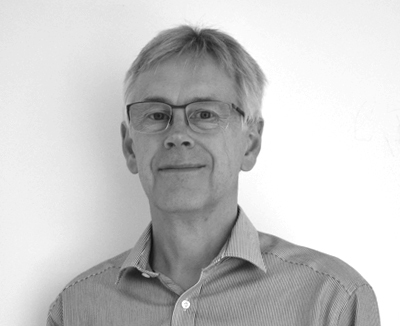 Martin joined Air Ambulances UK as trustee having led the finance function in medical research charities for the previous 13 years. 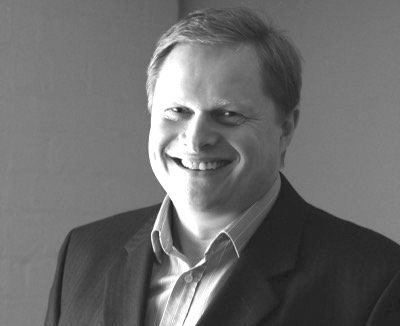 He brings a wealth of experience from the commercial sector, which was gained in the UK and abroad. A qualified accountant, he has an MBA from the London Business School. 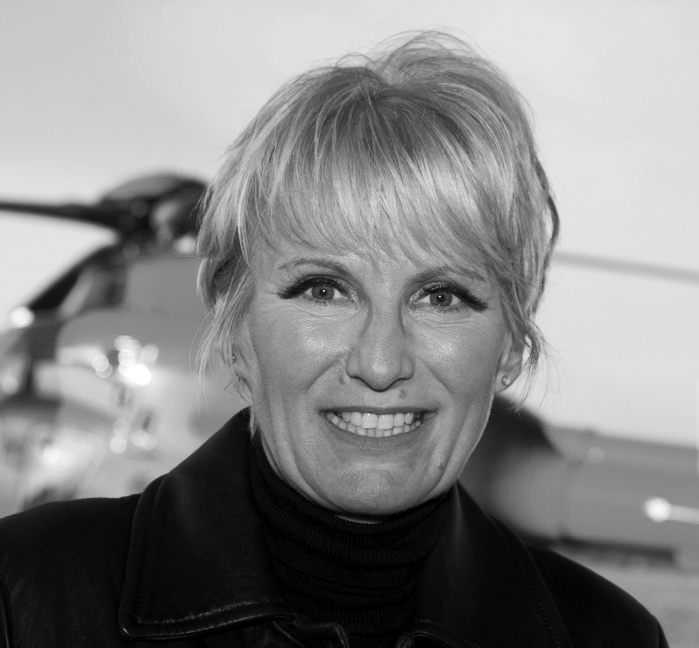 With a background of PR, marketing and media Jane joined what was then just Essex Air Ambulance as a Business Development Manager. She is now CEO, a role that covers everything including clinical strategy, financial governance and risk, and helping to find new ways to promote the charity. She has overseen developments including launching Herts Air Ambulance in 2008, creating and developing the charity’s Visitor Centre, introducing Doctor/Paramedic and double Pilot models, purchasing their own aircraft, developing their highly successful lottery and much more. 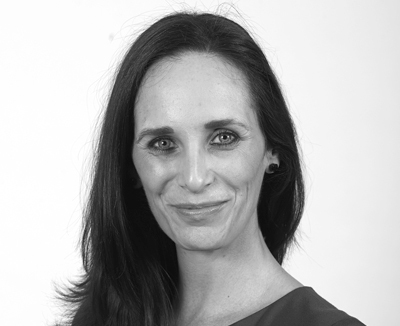 After a senior management role at Berkshire Independent Hospital, Hanna joined the Atomic Energy Authority as senior health consultant, and then Real Creative Group (RCG), where she was business development director. RCG was subsequently taken over by ScreenFX and Hanna was appointed MD of a new operating division of ScreenFX called HealthFX. In 2006, she led a management buy-out and set up her own company to develop Electronic Health Media (EHM) screens for hospitals and GP surgeries. Two years later, she sold to Lord Sugar and became MD of Amscreen Healthcare, before becoming Charity Director of Midlands Air Ambulance Charity in 2009. She was appointed CEO in 2011.